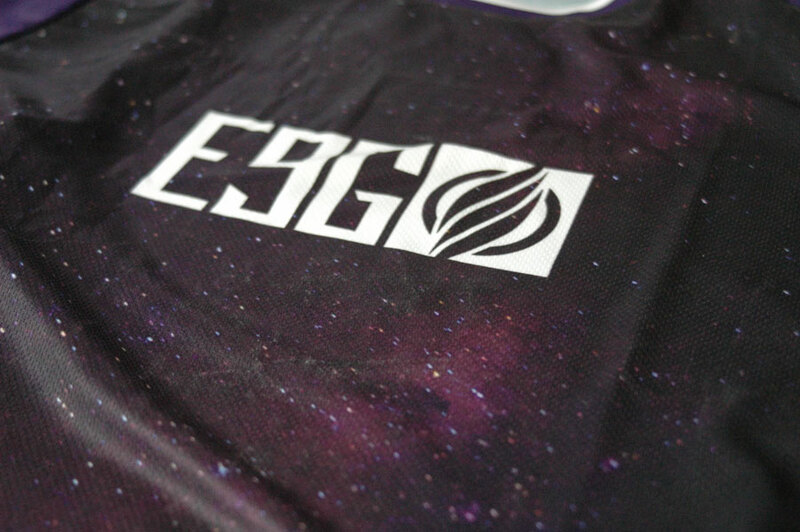 It’s been a long time coming but we’re happy to announce that new Infinite race jerseys have arrived! 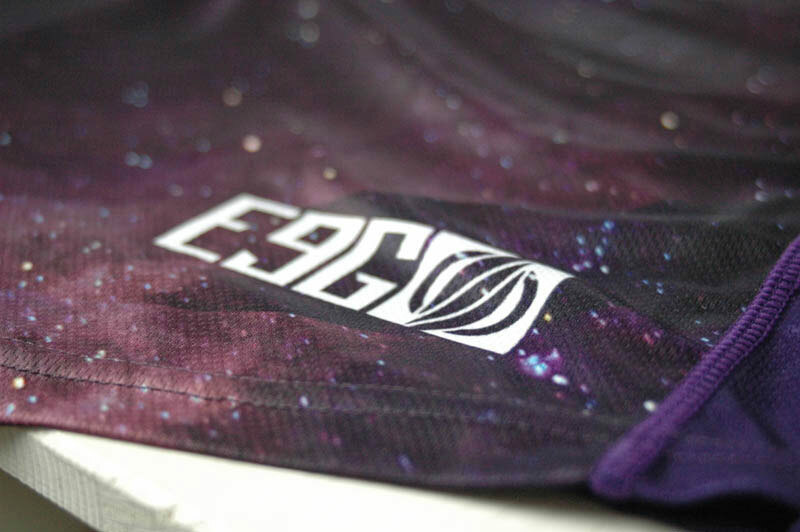 With a completely new cut from the Apex jersey, the Infinite features a slimmer fit, Qwick Dri technical fabric, flat seam stitching, and an awesome milky way galaxy print! Sizes XS through to XL are available but numbers of these are limited so grab yours from the store now!